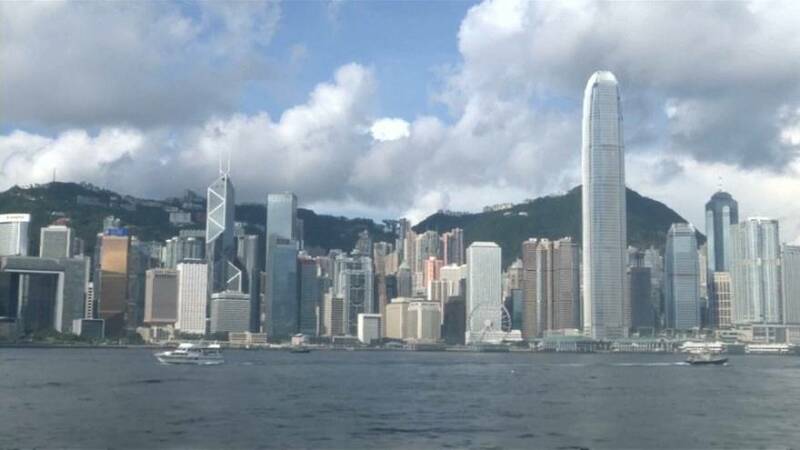 Chinese President Xi Jinping is in Hong Kong to mark the 20th anniversary of the city’s handover from British to Chinese rule. On Friday (June 30) Xi inspected more than three thousand People’s Liberation Army troops, the largest military parade since Hong Kong’s handover in 1997. Xi repeatedly shouted “Hello Comrades!” and “Comrades you are working hard!” from his motorcade. He will oversee the swearing-in of Hong Kong’s new leader, Carrie Lam, on Saturday.